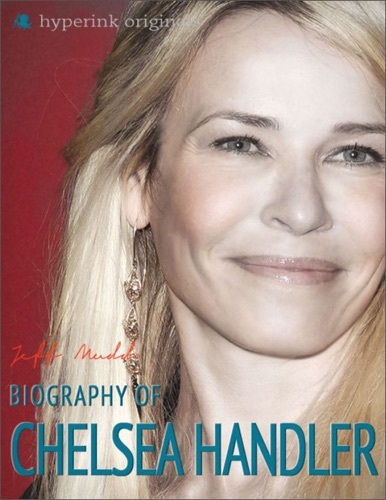 Author Chelsea Handler discount bookstore. 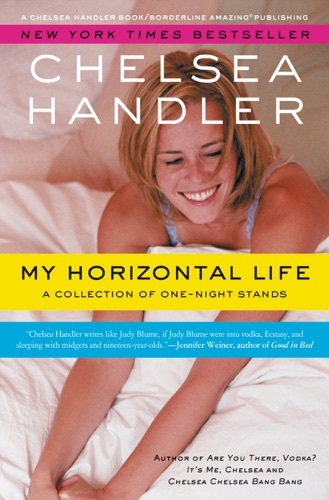 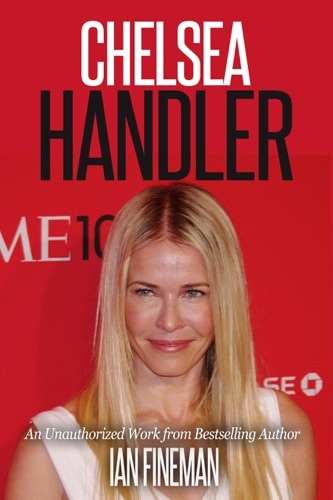 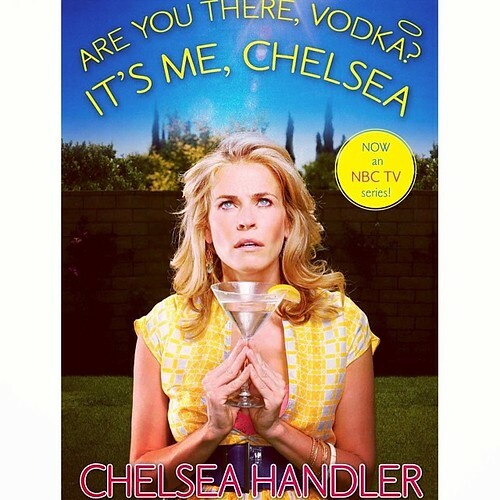 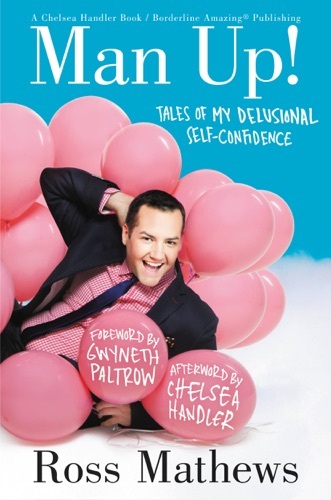 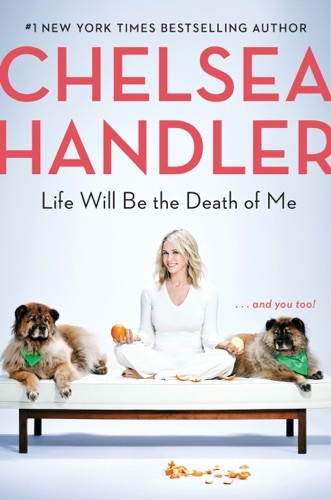 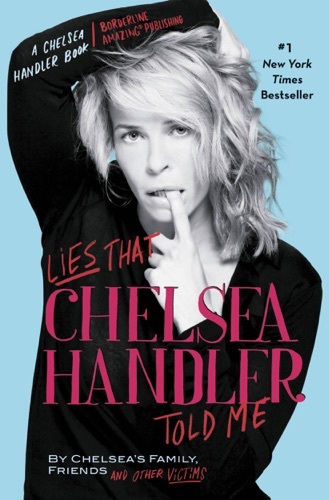 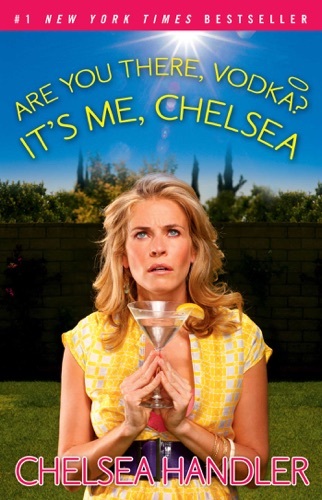 Find Chelsea Handler cheap books & discount books! 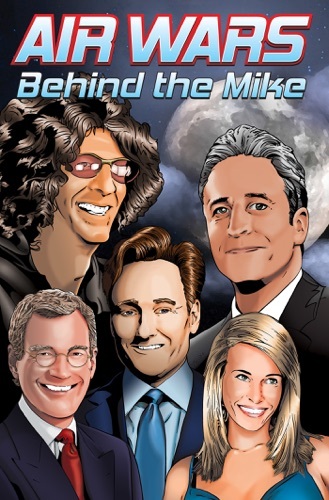 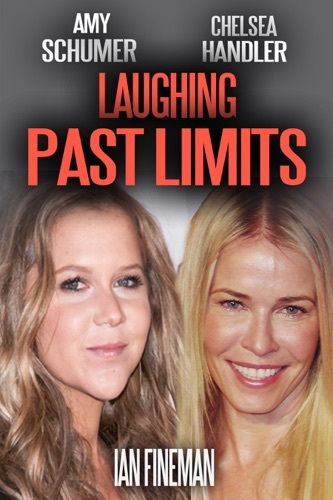 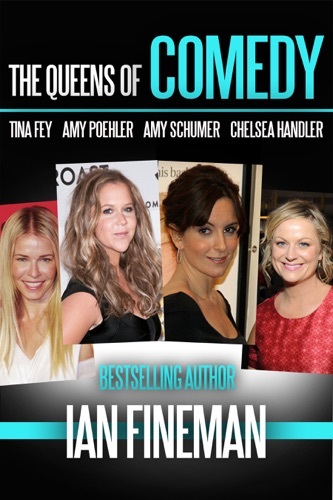 The Queens of Comedy: Amy Schumer, Tina Fey, Amy P..
Amy Schumer and Chelsea Handler: Laughing Past Lim..
Air Wars: Behind the Mike: Howard Stern. 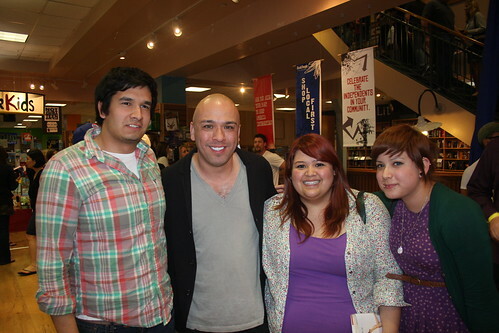 David Let..